It is not easy to make a man cry. Men don’t cry usually, but sometimes it’s hard to resist your emotions especially when you are watching something that you can relate with. I recently re-watched Hachiko: a dog’s story and its one of the movies that made me cry. It was so relatable. 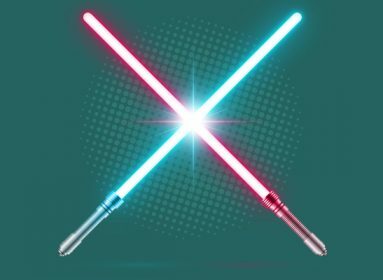 It was not fiction and maybe that’s why people like it a lot. If you are going through some low time in your life, crying out your heart when no-one is near might help you. I know your tears won’t come out with your permission. 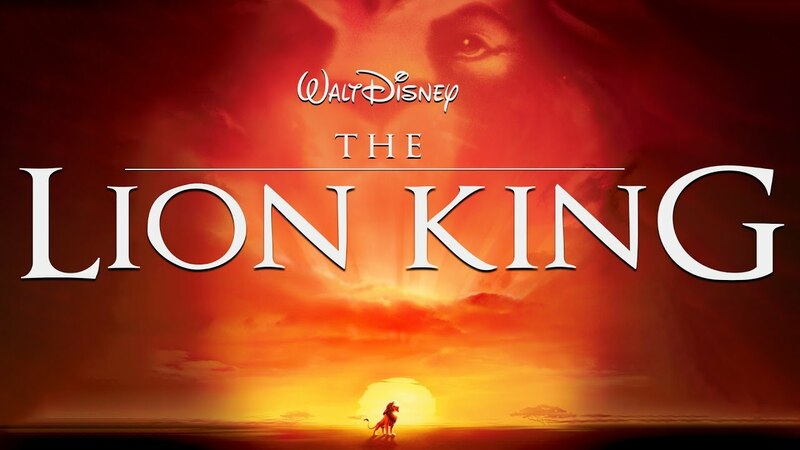 But pick a movie from our list of top Hollywood movies and it will definitely make you cry. I’ve already mentioned Hachiko, so I won’t be adding into this list but it is worth watching, especially if you are grieving through your pets death. Feeling homesick? You must have watched this animated movie during your childhood. You might have not paid much attention to it as a kid, but if you re-watch it, you’ll notice how deep is the message in this movie. 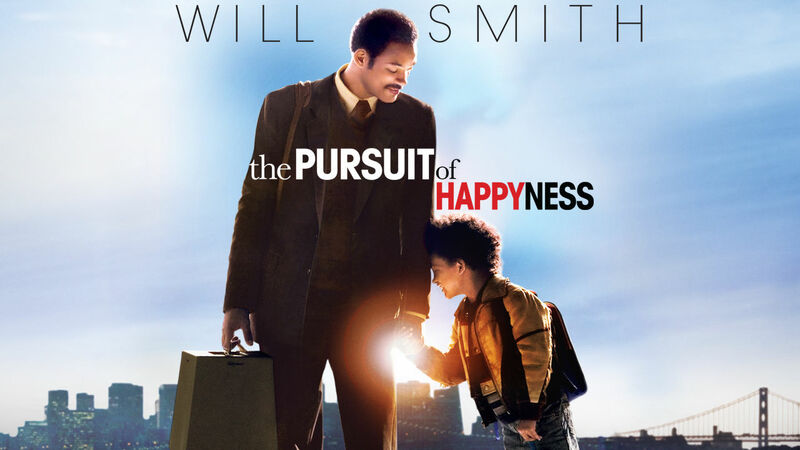 Portraying a typical family, this movie will make you understand the value of life and family. Also, it will help you to feel better as tears are guaranteed. 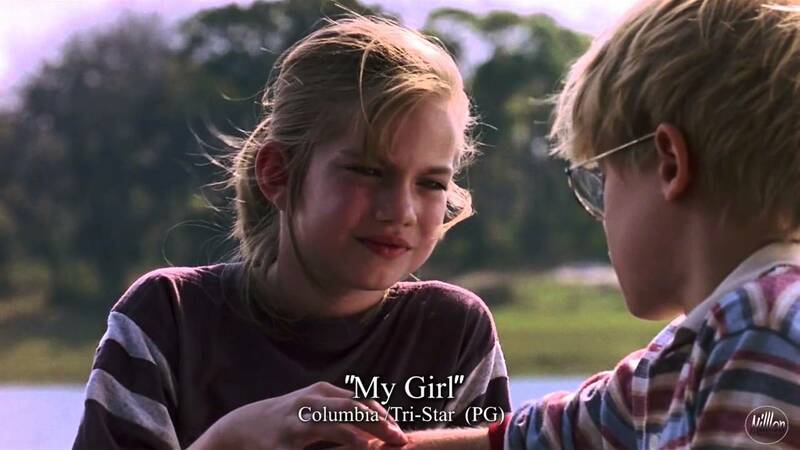 Vada Margaret Sultenfuss is an 11 years old protagonist of this 1991 hollywood movie. It might look like a kids film, but not if you sit down to watch it. Her mother died and her father has fallen for another girl. Though life is not that sad for her, as the movie also portrays a naive love story of Vada and her best friend at a young age. This movie will make sure that you experience all of your feelings and delivers the saddest part of life, ‘death’, in an unconventional way. 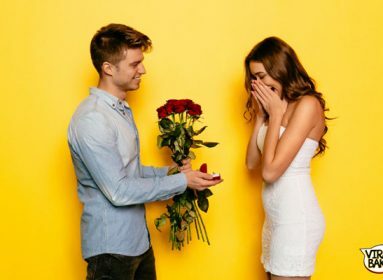 Are you a romantic guy or girl? Do you love to be in fiction? 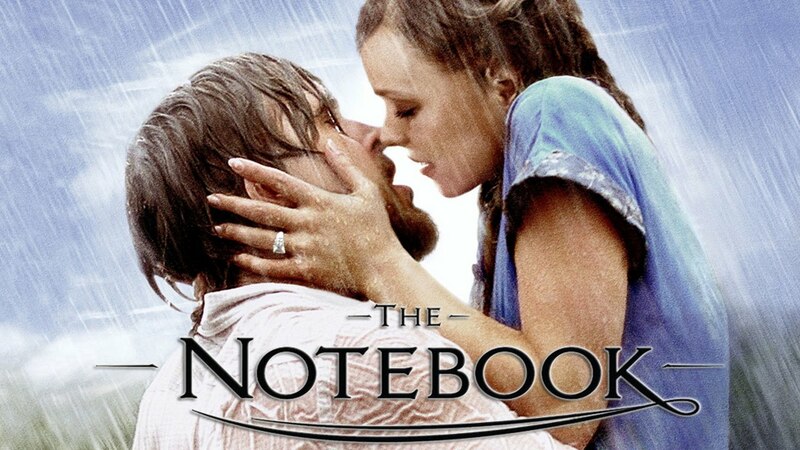 Watch ‘The Notebook’ based on the best seller novel of Nicholas Sparks by the same name. The movie tells a story of everlasting love in which the main character fights all the odds just to be with her love. Even when the female character has grown old stopped remembering her because of the Alzheimers. Portraying a child genius Lieberher (also known as Henry) who is relieved to die with his brain cancer, the movie is about all the sad things, death, terminal illness, child abuse, and murder but this won’t make you cry. What will make you cry is, to know a kid (Henry) who helps run his household and care for his single mother (Watts) and brother (Tremblay). 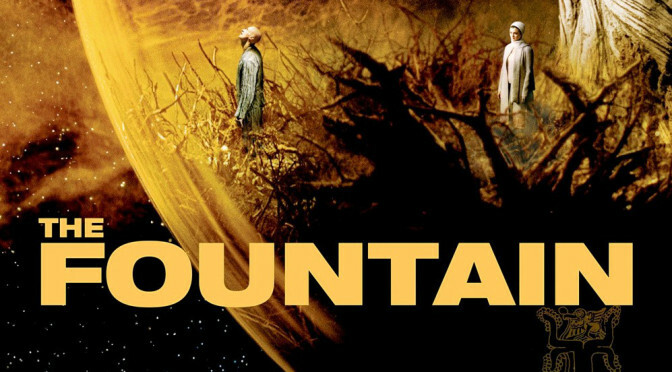 It’s a sci-fi/ drama in which Huge Jackman (Tomas) is trying to achieve the key to immortality. So that he can save the woman he loves in three different realities. You might not cry but I can assure at some points you’ll be on the verge of crying like a baby. One of my personal favorite. For two reasons, one is obviously Will Smith and the second is his dog named Sam. The movie is shot in a post-apocalyptic way, portraying zombie apocalypse. 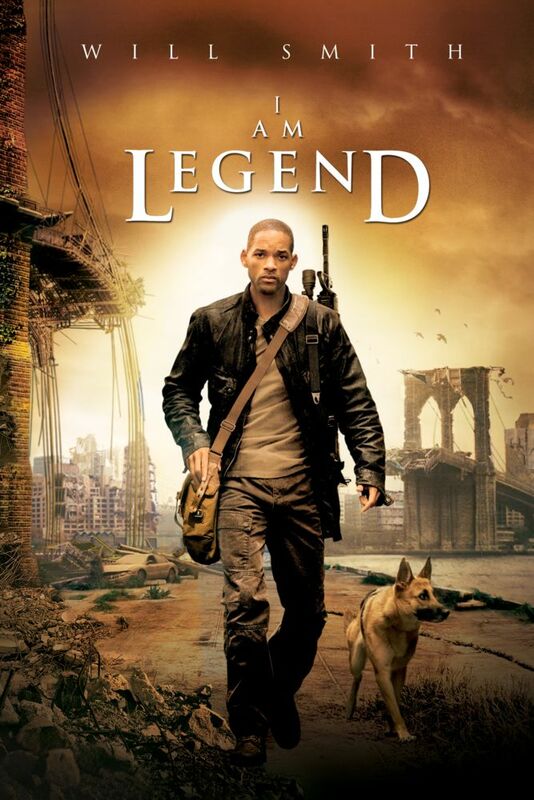 Will Smith was hunting zombies with his dog so that he can test serum that will immune humans from the zombies. He died in order to help others and that’s how he becomes the legend. Imagine, you have a plan for life, a lovely wife and a sweet kid. Everything seems fine but the plan didn’t work out. Your wife left you and you are wandering on the streets with your little kid. Everything seems to come to an end and there is no way to go. What will you do? Watch this movie till the end and you’ll know the answer. Starring Bradly Cooper in a role of Chris Kyle, a SEAL sniper. 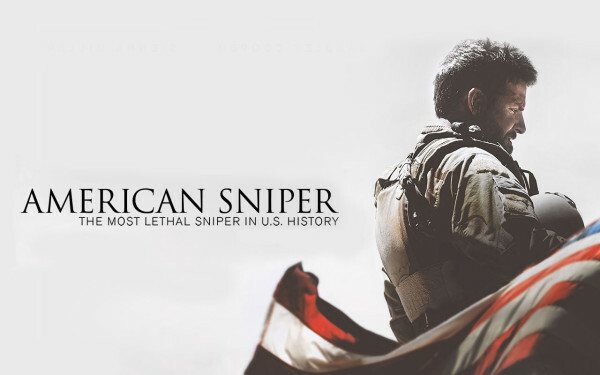 As an American Sniper, the movie is about his tours. Even after returning home from the war in Iraq, he continued serving his country by training others. He was a true patriot who died, helping others. The climax is the best part of the movie, though you’ll find many other scenes that will give you goosebumps and make you cry. Seeing all those cute cosplays of Russell and the grandpa Carl Fredricksencert, certainly look super cute but have you seen the movie? If not, then go and watch the journey of Russell and the grandpa Carl Fredricksencert to find the mystery land, the place Carl promised to go with her wife who was died in the movie. Its so cute and heart breaking at the same time. If you own a per or just in love with the concept of having a pet, watch Marley and Me. I bet you’ll be crying by the end of this movie. Our pets live a short life and it hurts when they die. A complete Journey of Marley’s life will take you through all the phases of owning a pet. Watch this and thank me later. Crying is the best healing, and hey, it doesn’t make you look weak. It makes you more humane, so don’t hide your emotions. Watch these hollywood movies and heal your soul. Also, tell us which one you like the most. 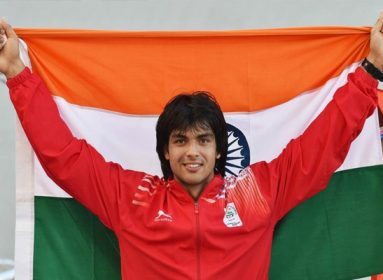 Neeraj Chopra Is Piercing Our Hearts With His Javelin and His Hot Pictures!